2015 Annual Report is out! 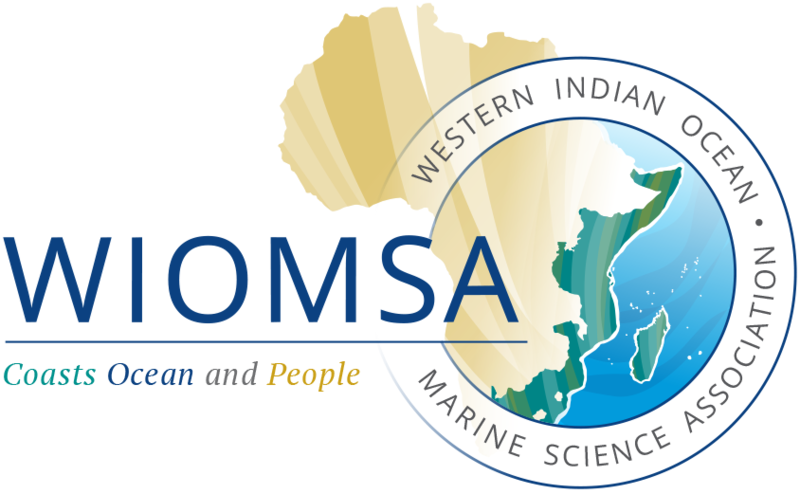 WIOMSA prepares its Annual Report each year to highlight its key activities and achievements to our members, partners and stakeholders. The report also profiles selected work from its grantees and WIOMSA’s partners. Hope you will enjoy reading it. Comments are welcome. Download the full Report.